Beauty Therapists Online loves helping you find the most gorgeous little beauty salons chic home studios or mobile pampering. Advanced electrolysis specialists About Removal of skin disorders and blemishes, i.e. skin blemishes, red veins, spider veins, blood spots, skin tags, warts, seborrhoeic warts, milia [whiteheads], pigmentation patches and many other marks or lumps and bumps on the skin. 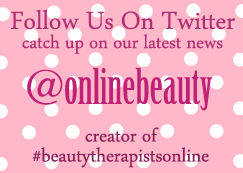 Beauty Therapists Online, across the world. Find independent therapists and hairdressers. Based in the UK. We love beauty, nails, tanning and skincare; especially organic. We would love you to join us.